Develop the research expertise to discover new knowledge and create, design and make cutting-edge improvements to technologies in the materials science and engineering Ph.D. program at Stevens. Ph.D. students in materials science and engineering find the best of both worlds: a department with a critical mass of renowned faculty and top-quality research facilities—and an entrepreneurial environment small enough to champion your talent and vision. 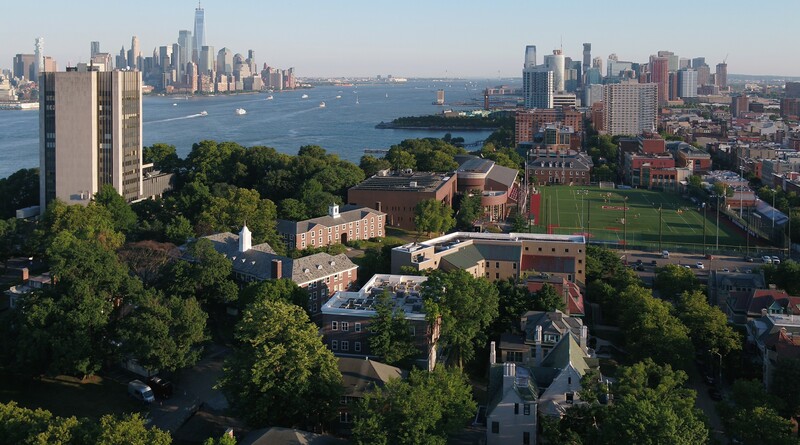 At Stevens, you will find a Ph.D. program that provides a wealth of world-class resources for the research that interests you most. In the materials science and engineering Ph.D. program, you will gain experience in the research and development of innovative solutions for high-performance materials in biomedicine, electronic device processing, ceramics, plastics, and other areas. The Stevens materials science and engineering doctoral program is superb preparation for careers in a broad range of fields that require the design of unique materials, including electronics, alternate energy and biomedical professions. Many of our Ph.D. graduates move forward in careers in universities, as well as in industry and government labs, where they hold positions as research scientists, research fellows, postdoctoral researchers, assistant professors and staff scientists. We welcome applicants who have a passion for materials science and an interest in nanotechnology, microelectronics and other related fields. A master’s degree in materials science and engineering or strong physics or chemistry background is strongly recommended, of which up to 30 credits may be transferred to the program. While exceptionally well-qualified applicants who obtained only a bachelor’s degree in materials science or a related field will also be considered for direct admission into this Ph.D. program, applicants without the master’s degree will normally be enrolled in the master’s program. Admission to the Materials Science and Engineering doctoral program is based on evidence that a student will prove capable of scholarly specialization in a broad intellectual foundation of a related discipline. Matt Libera focuses on the development and understanding of polymers and polymeric biomaterials.